Come and stay and relax in our comfortable apartment. It has everything you need for a relaxing stay. Enjoy our beautiful lake Wanaka and all it has to offer. The apartment is located right in town . Try a lake cruise or mountain biking or paddle boarding or relax in one of the great restaurants / cafes. Something for everyone to enjoy . 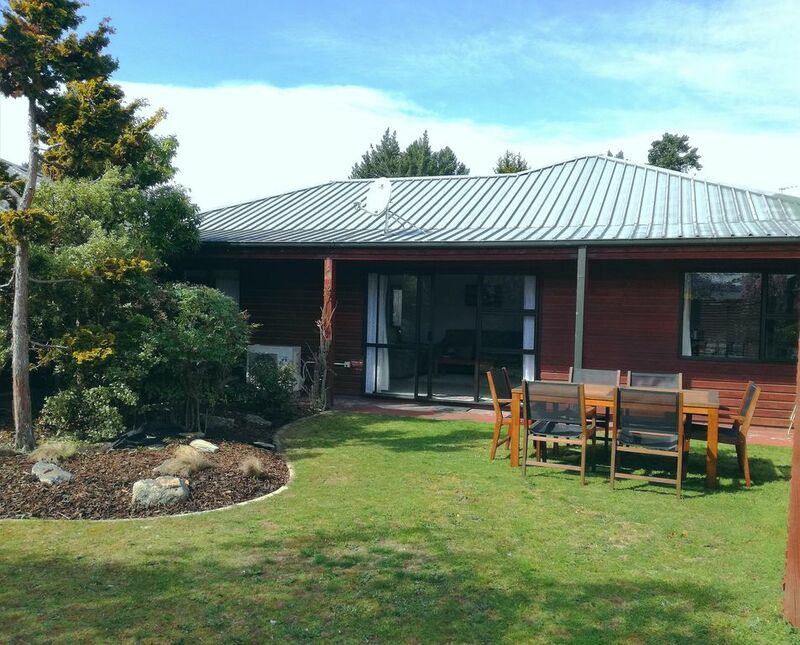 It is 1 hour away from Queenstown and 45 minutes away from Cromwell. Smoking allowed outside only ! A short 3 minute walk to town. Thankyou for your comments. I’m glad you found it a great place to stay . Hope you come back again some day. Many thanks . It is a very nice place, very clean and we enjoyed our stay to exhibit our products at the A & P show. I will recommend the home to everyone. Only 5 minutes walk to town and to the lake. Beautiful. Easy walk to Wanaka shops. This older home is 4 blocks from the lake and shops. Peaceful. It is exceptionally comfortable with good beds and a great kitchen. It is as discribed on the homeaway site. Only 2 of us. Famlies would be happy here. And, Netflix login available. Great little property, could'nt ask for anything more. The family had a great time staying in this superb little property. Very close to town, warm and extremely tidy. The beds are super comfortable. Nice wee house in a great location. Easy walk to central Wanaka, our 2 year old managed it. Garden area is OK, could do with some care, little shade, over grown bushes, no BBQ, and not fully enclosed. Internals clean and nicely set up for a stay.